Guangzhou Yingen Electronics Co., Ltd. 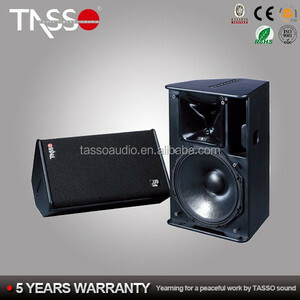 The most popular PA sound system in 12inch speaker which is for outdoor/live/club use. The 70v/100v transformer technique reduces line losses on longer distance and allows easy parallel connection of multiple loudspeakers. 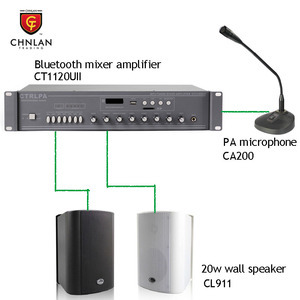 The power taps is convenient to switch the input from 100V to 70V or 8 &Omega;, thus this speaker support both high impedance input and low impedance input use. It is ideal choice for industrial and commercial applications in hotel, school, office and factory where background music and paging is needed. Mini & simple design ,stable performance ,suitable for small shopping malls ,stores ,retail shop ,beauty salons ,bookstore and other recreational places . CE approved ,Warranty : 3 Years short circuit ,over heat ,over load protection Suitable for coffee shop ,retail shop ,book shop ,small supermarket, office room, home and etc. most hot selling products are in stock selling Q : How can I pay you 9 A : Many convenient methods for choose : paypal , western union , wire transfer ,Escrow . And the background music or pre-recorded voice can be played/stopped according to the scheduled time pre-set. 6. 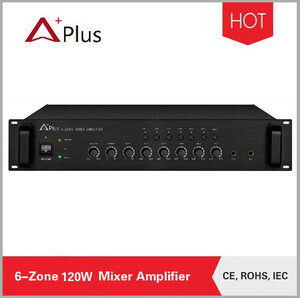 RH2811P - Pre Amplifier x1 Deals with the audio signal and supplies to power amplifier for background music. 13. 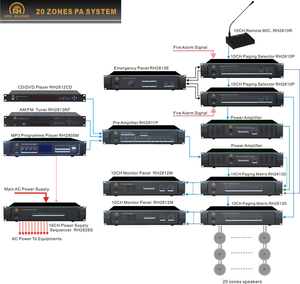 RH2812M - 10CH Monitor Panel x1 Designed with built-in loudspeakers for monitoring the status of amplifiers. 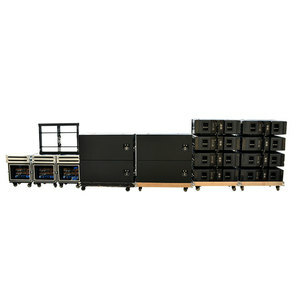 l We are sound system for supermarket manufacturer was founded in 1995! 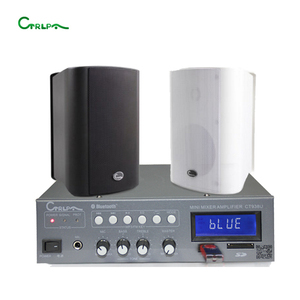 l Our products series include sound system for supermarket ,2.1multimedia audio,5.1&2.1home theater system. l New models sound system for supermarket are developed every momth. 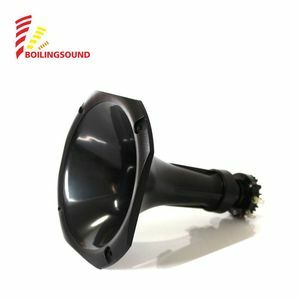 Enping Betterway Electronic Co., Ltd.
Alibaba.com offers 536 sound system for supermarket products. About 16% of these are professional audio, video & lighting, 14% are speaker, and 1% are supermarket shelves. A wide variety of sound system for supermarket options are available to you, such as free samples, paid samples. 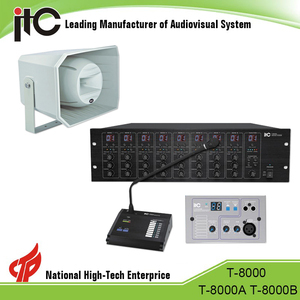 There are 539 sound system for supermarket suppliers, mainly located in Asia. 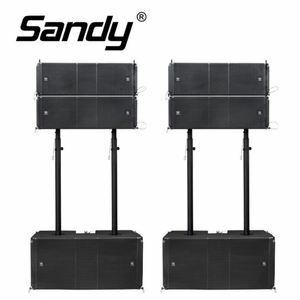 The top supplying countries are China (Mainland), South Korea, and Taiwan, which supply 99%, 1%, and 1% of sound system for supermarket respectively. 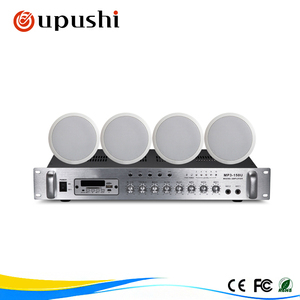 Sound system for supermarket products are most popular in Domestic Market, South America, and Eastern Europe. You can ensure product safety by selecting from certified suppliers, including 167 with ISO9001, 122 with ISO14001, and 117 with OHSAS18001 certification.